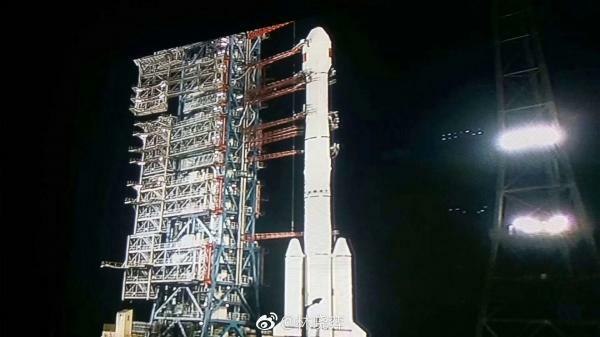 They have now the launch of Tianlian-2-01 on April, 1 between 00.30 and 01.30 Peking Time on a CZ-3B/G2 launcher. 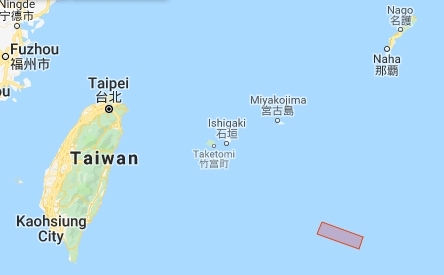 I found a Wikipedia reference to Tianlian-2 here, but the footnote link is broken. 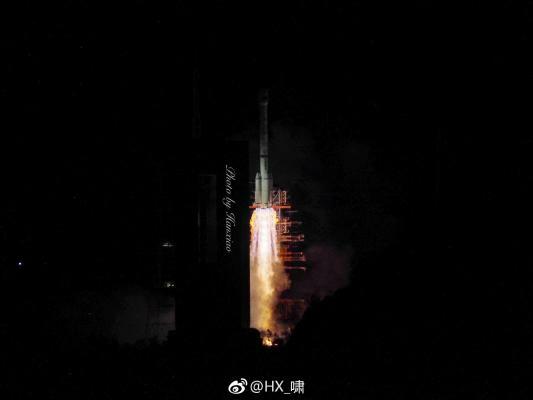 It reports TL-2 will be built on the DFH-4 bus, which would be of significantly greater mass than the TL-1 satellites, which were built on the DFH-3 bus. 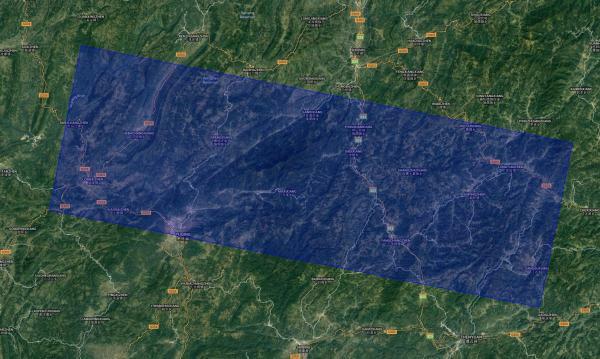 DFH-4 geocomms have launched on CZ-3B from Xichang (except for SJ-17). Or, could this satellite launch from LC3, if LC2 is still occupied? 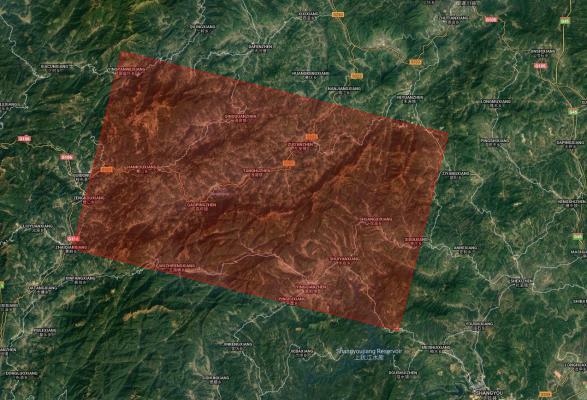 The original source is from local tour operators so that should be fairly reliable. 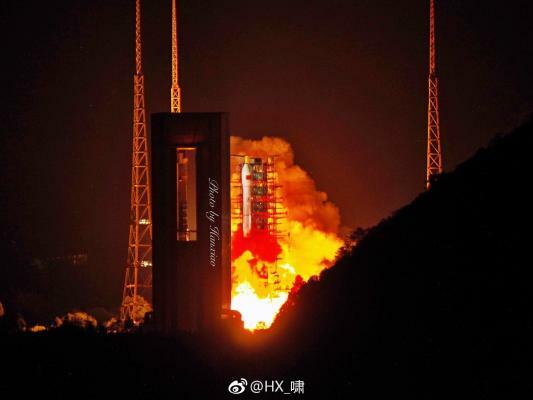 They have now the launch of Tianlian-2-01 on April 1, between 00.30 and 01.30 Peking Time on a CZ-3B/G2 launcher. They have it now one day earlier. Still no NOTAMs for this launch. No signs of on-site reports just yet. 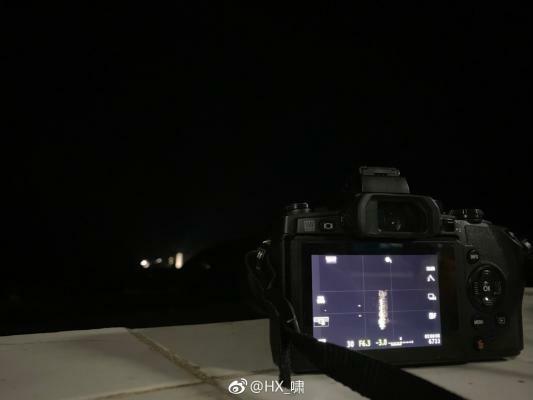 And there hasn't been much info on TL-2 so far - not surprising because HSF/rocket launch/civilian satellites data relay isn't probably its major job (well so is TDRS....). Oh this elongated monitor screenshot seems to have been just taken on site. 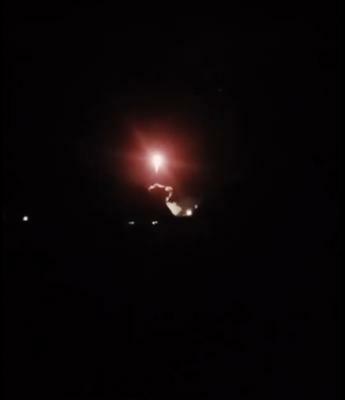 Per local social media: Liftoff confirmed. "At 23:51 tonight, the No. 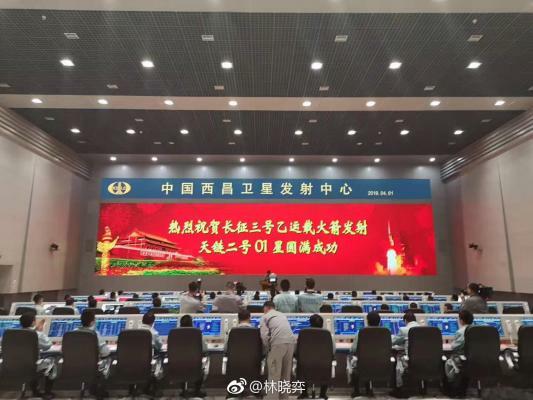 2 station of Xichang Satellite Launch Center launched a new generation of relay satellite "Tianlian No. 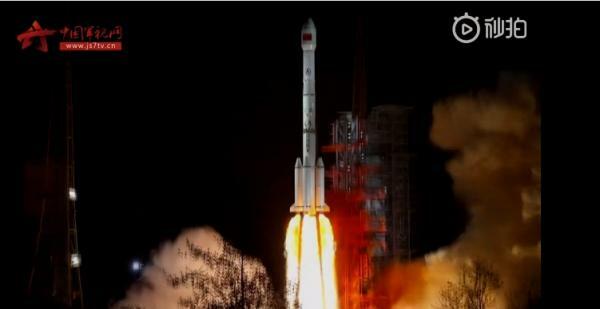 2 01 " with a Long March 3B!" 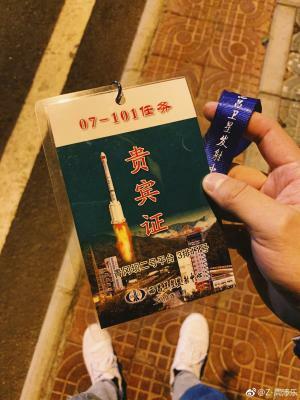 Does anyone know what the serial number of the rocket used for this flight was?